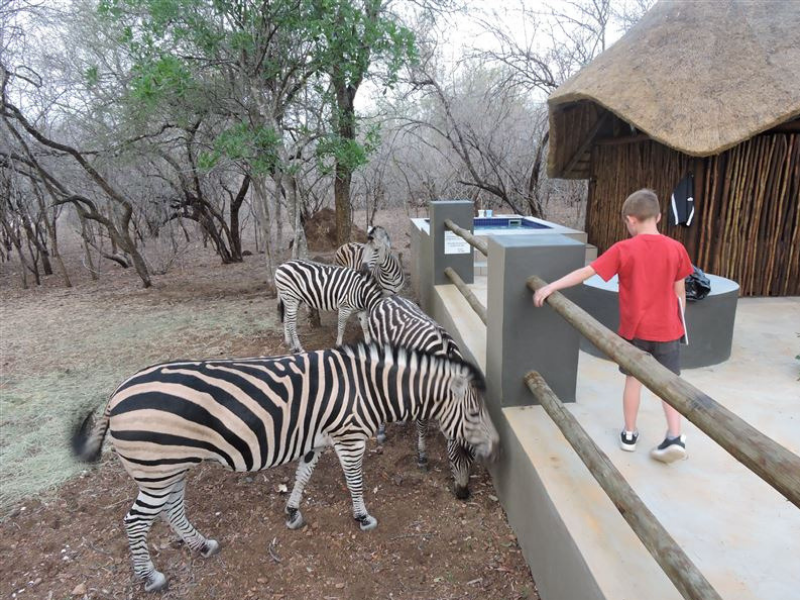 With the Kruger National Park on your doorstep, African Bush Backpackers offers an affordable getaway for the entire family. 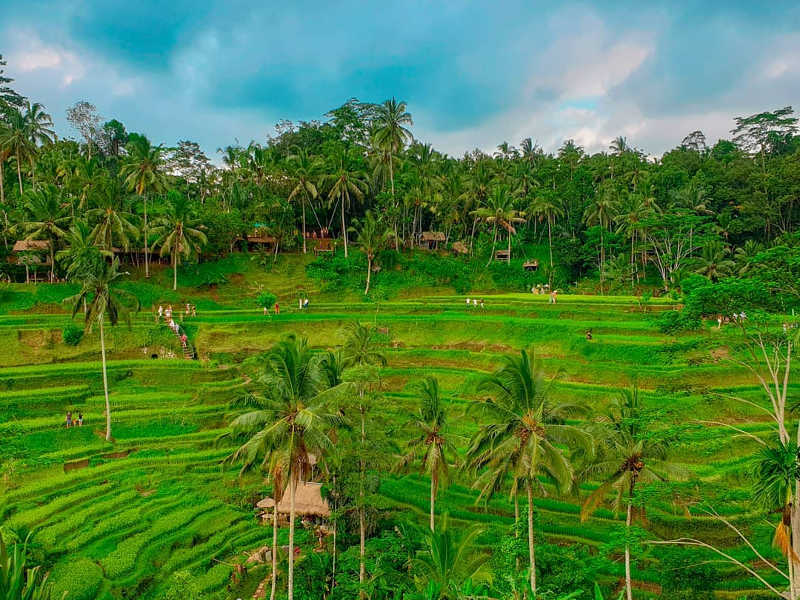 The communal nature of this rustic backpackers means you’ll have access to two dining areas, a self-catering kitchen, splash pool and ample parking space. Round up a group of friends and book out all five rooms of African Bush Backpackers for a private accommodation experience. 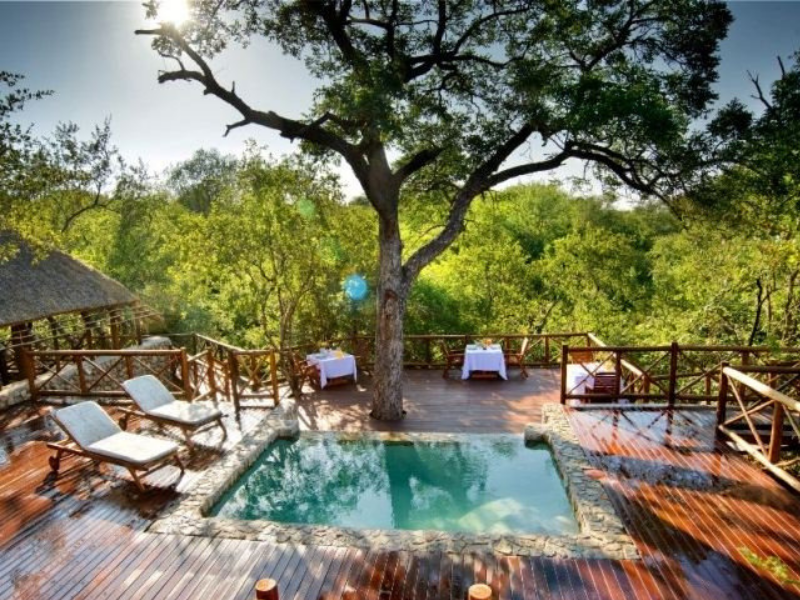 Intimate luxury bush chalets are linked with elevated wooden walkways, all leading to an expansive deck that surrounds a Marula tree, creating the perfect setting for a romantic weekend away in the southern area of the Greater Kruger area. This is a birdwatchers haven, with plenty of outdoor seating areas to while away the hours twitching. Hang up your apron and enjoy the catered meals at the restaurant, or cool off in the lodge’s infinity splash pools. 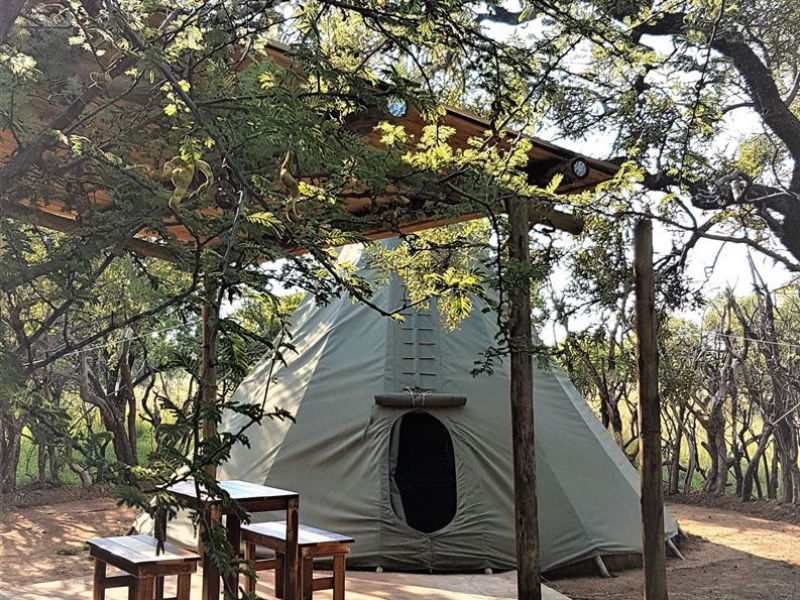 Near enough to Johannesburg and Pretoria to enjoy a single night away, the Dinokeng Big 5 Game Reserve is full of accommodation options, but one that stands out is the Adama Artistic Chalets & Teepees. The quirky stay offers fun interior decor whether you select a chalet or teepee. These are spread out at least 50 metres apart so you’re sure to enjoy the privacy of the bush and spot some of the free-roaming wildlife. 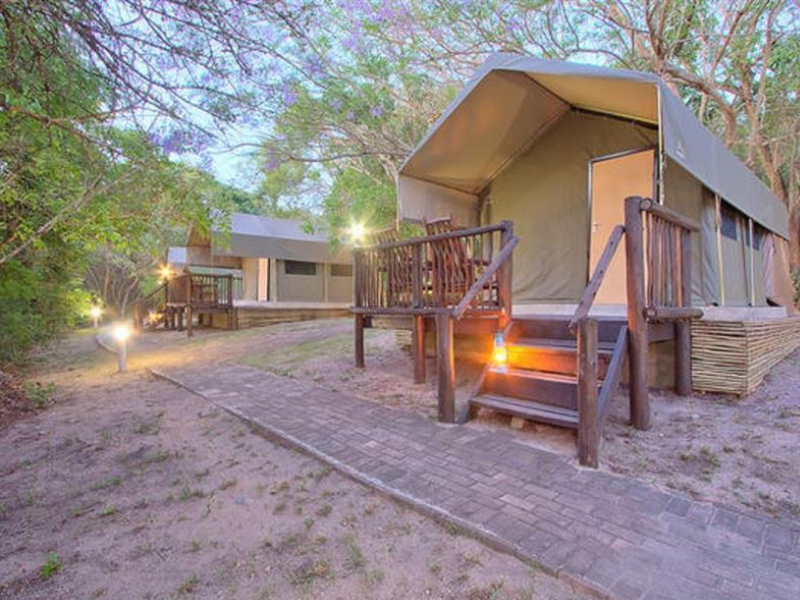 This small lodge is located in the centre of the Dinokeng Big 5 Game Reserve and offers five twin-bedded chalets. 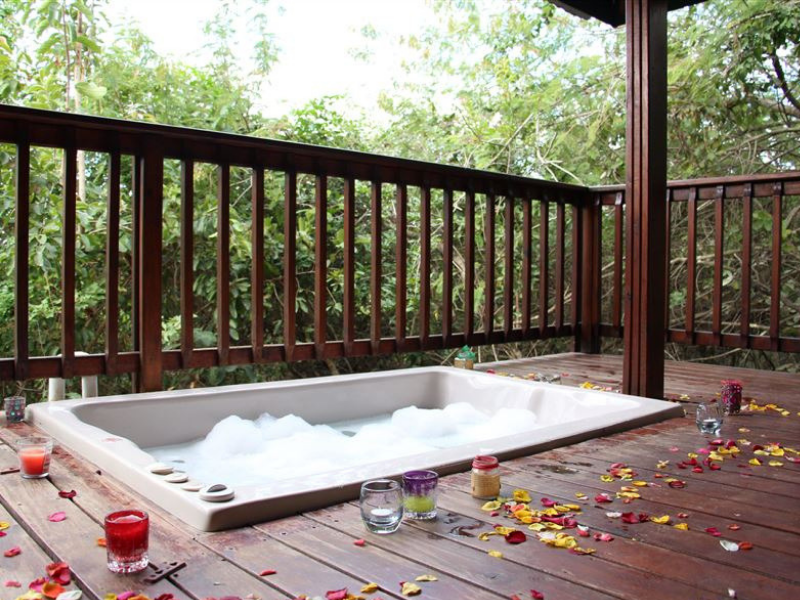 Each chalet is complete with a fully-equipped kitchen, air-conditioning, private entrances, en-suite bathrooms, seating areas with DStv, breakfast nooks, patios with braai facilities and three of the units have outdoor showers. A splash pool and large lapa are also available for guest’s use during their stay. A large Clubhouse (which can seat up to 40 people) can also be used with prior arrangement, perfect for those special celebrations and anniversaries. 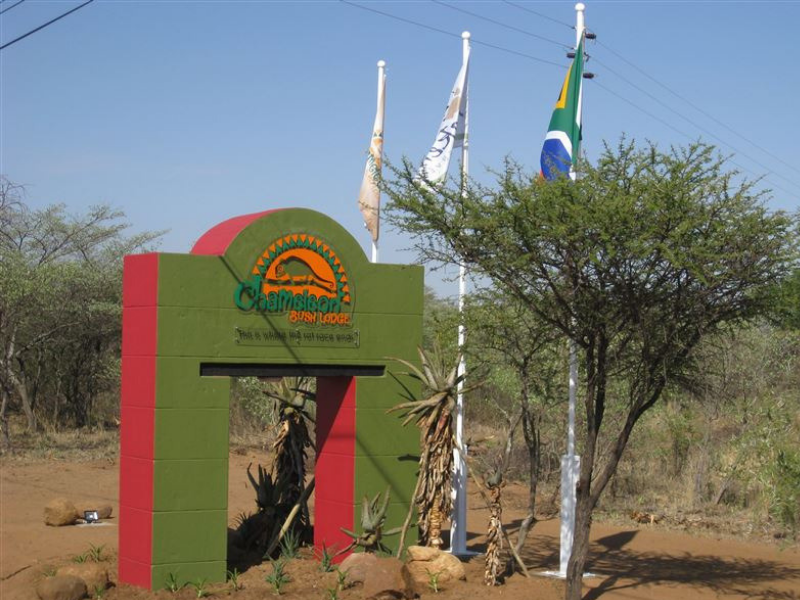 Consisting of fourteen luxury tented houses, Ouklip Game Lodge is named after popular rock formations in the surrounding area. Each tented house can sleep up to four guests with self-catering facilities. Enjoy game sightings right from the stoep of your accommodation! If you’d like to pair your bush experience with something out of a fantasy novel, Flycatcher Castle is the perfect spot for your romantic escape. 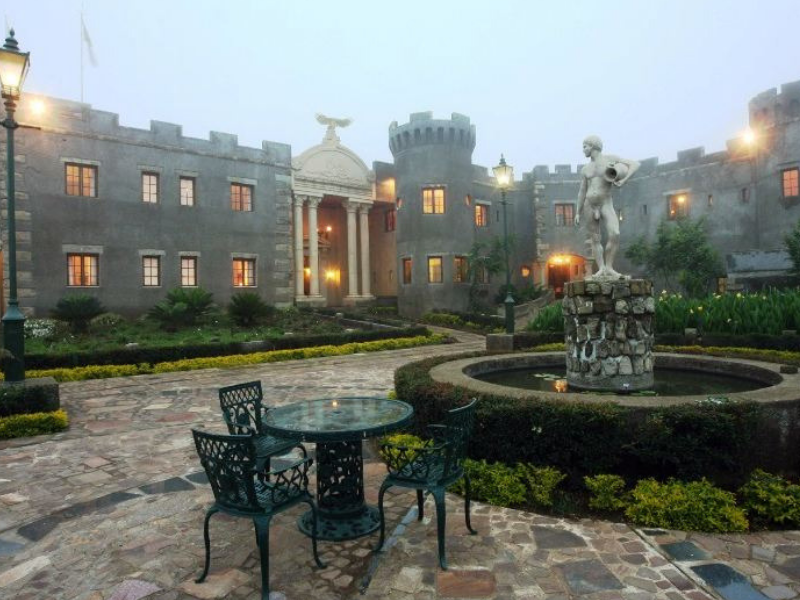 Nearby to several nature reserves, this epic castle offers six unique suites that capture pure opulence. Huge spa baths, spacious rooms and velvet drapes are just some of the special features here. 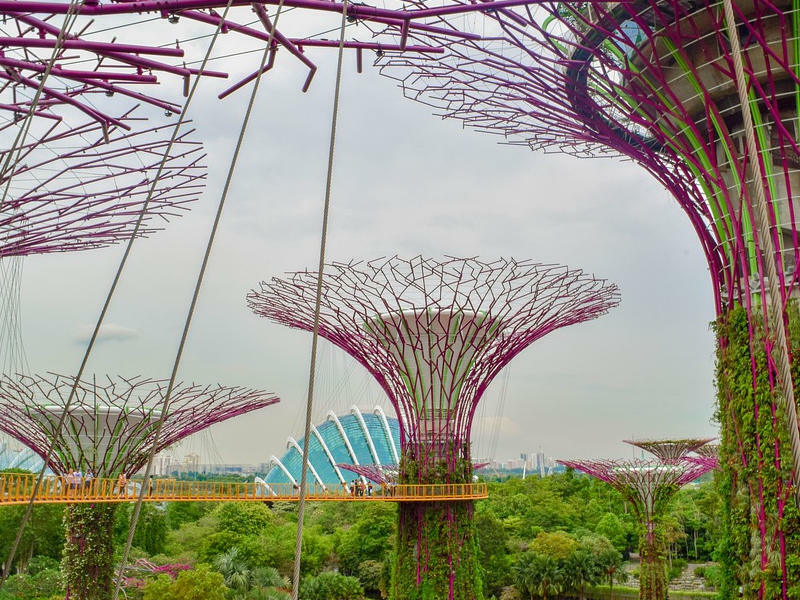 Tour the gardens for a safari in mini – spotting small frogs, dwarf chameleons and birds. Surrounded by the wetlands of Isimangaliso in KwaZulu-Natal, this hotel’s backdrop is a mixture of the bush, beach and wetland lagoons. Elephant Lake Hotels offers 56 rooms, all with a private patio or balcony, en-suite bathroom, air-conditioning, DSTV, tea and coffee making facilities, wall safes and bathroom amenities. 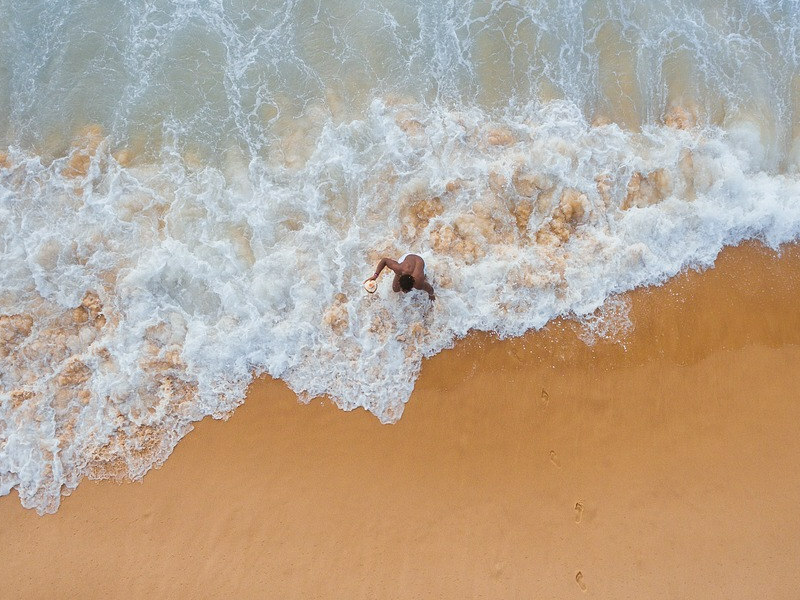 Here, activities are not just limited to game drives with guests being able to book snorkelling trips to Cape Vidal, walking trails, Zulu cultural excursions and more. 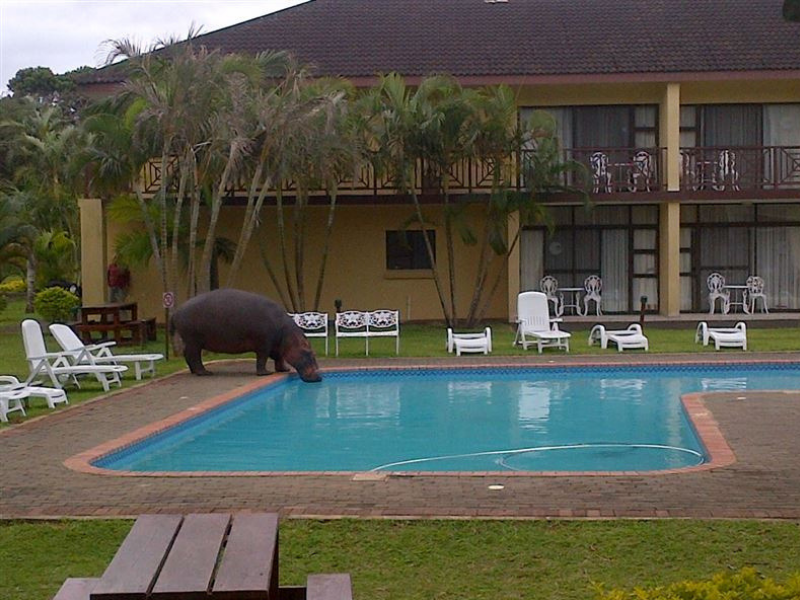 Oh, and watch out for the hippos that pop down to drink from the pool! Always been keen to try out glamping? 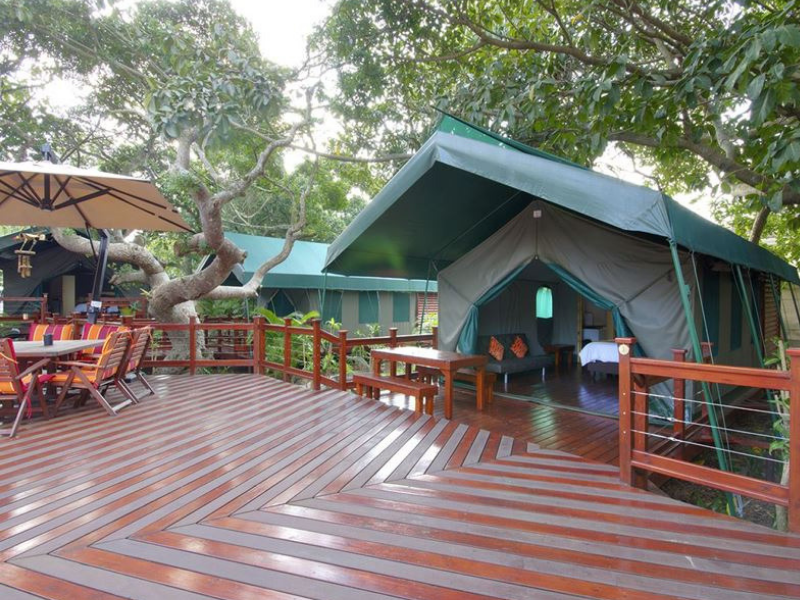 Glamorous camping has never been lovelier at Monzi Safaris in St Lucia, with thirteen tented camps with their own en-suite bathrooms overlooking a large wooden. Guests can prepare their own meals in the camp’s outdoor kitchen or opt to dine at one of the nearby restaurants during their stay. A large pool and Lapa and braai area are available for communal guest use. With only a few kilometres to the Kruger National Park, Kruger Adventure Lodge is close enough to sleep in a little later each morning! 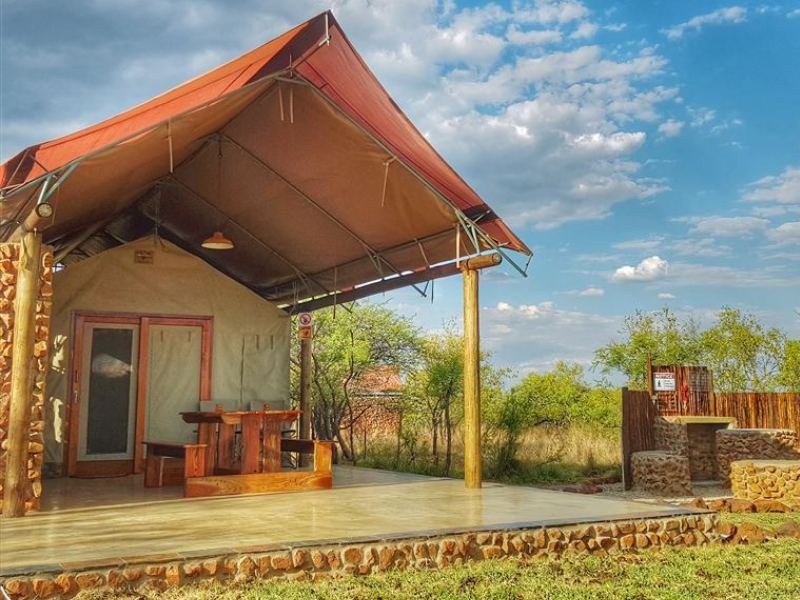 There are a few different accommodation types available here, ranging from dome safari tents, through to brick and mortar rooms that sleep four people. 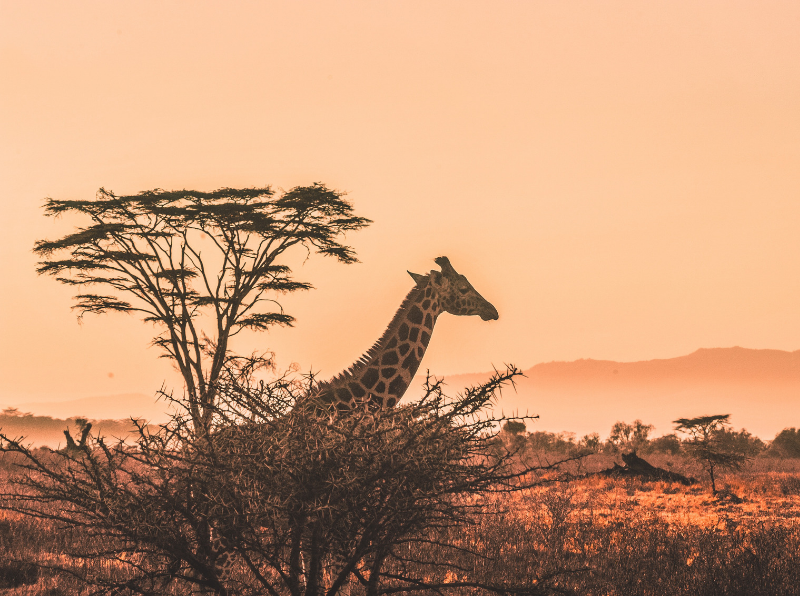 Arrange trips to game reserves, bush walks, river rafting, horse trails and much more. Or just enjoy the swimming pool to cool off the heat of the day. There is also a restaurant on the premises and rates include breakfast. Ideal for honeymoons and romantic holidays, Thulamela Bed & Breakfast has blended the beauty of its surrounding landscape with comfortable accommodation and facilities. Air-conditioned log cottages offer privacy to guests and feature a spa bath on the patio for indulgent relaxation. Located outside the Lowveld town of Hoedspruit, Khaya Ndlovu Manor House is an elegant stay that offers open communal space that overlooks the wild surrounds of the area. 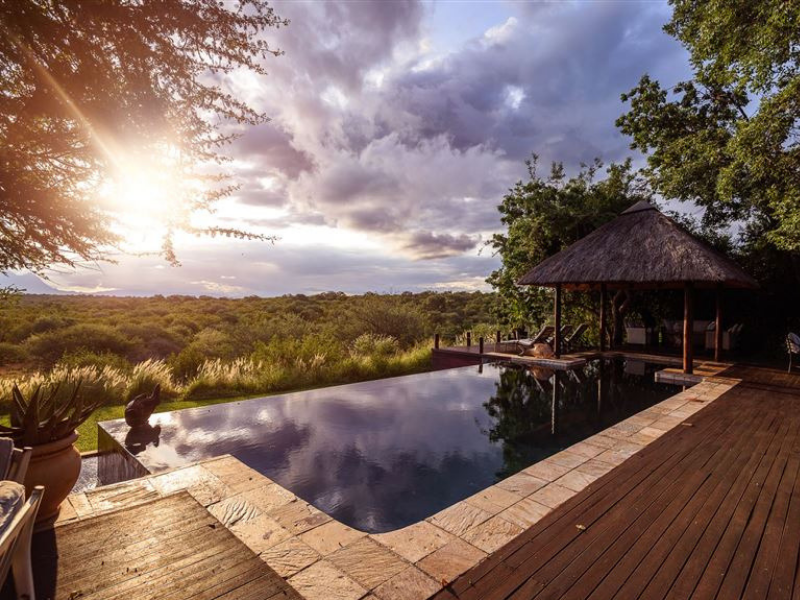 A dining area overlooks a popular waterhole, allowing guests the chance to spot game from their breakfast table or while enjoying sundowners on the deck. Make your stay extra special by booking a helicopter flight over the great Blyde River Canyon.